Rasdhoo is an inhabited island of the Maldives. 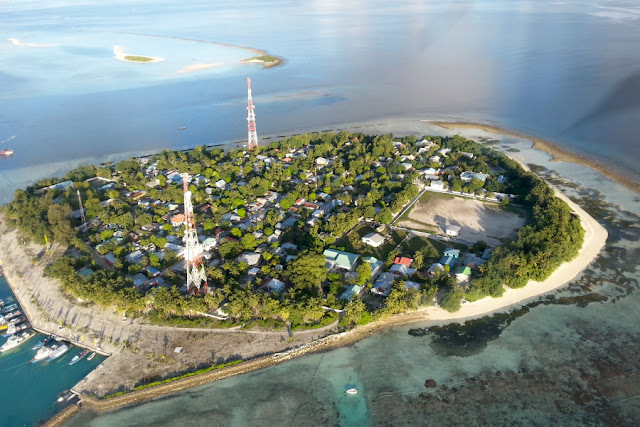 It is also the capital of the Alif Alif Atoll administrative division. 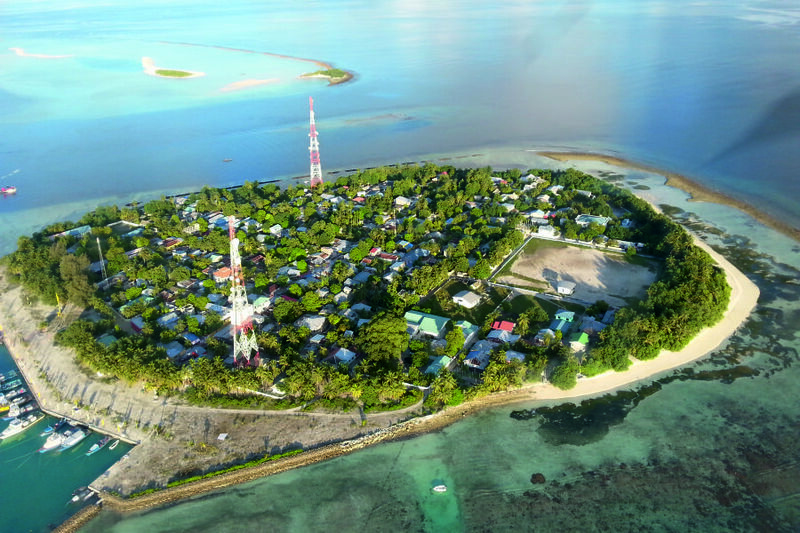 As of September 2016 Rasdhoo island boasts 16 guesthouses. There is public ferry from Male' on Sunday, Tuesday, Thursday that thakes 3 hours.